MasterFormat 2018 will be available June 30. 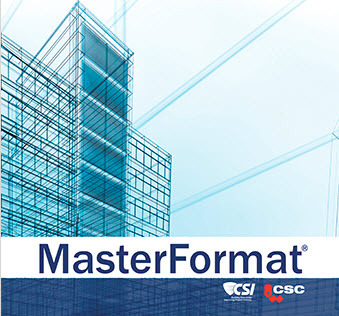 The latest version of MasterFormat, a master list of numbers and titles classified by work results, will be available in the CSI store on June 30. The publication, which is the most widely used system in North America, is primarily used to organize project manuals and detailed cost information, and to relate drawing notations to specifications. MasterFormat 2018 will be available for $139 for CSI members and $199 for nonmembers. Contact CSI at masterformat@csinet.org with any questions.